How to start your strategic planning for social media? Small and local businesses should take the revolutionary advantage of social media increasing reach to all online active users around the world to optimize their marketing activities. The trick for using social media marketing is to maintain a fine balance between marketing and making brand awareness, without overwhelming them. On social media, Brand awareness will move into both direction, if your social media strategic planning doesn’t touch a group of Wide clear Goals, otherwise, you can find yourself with loads of unwelcome negative publicity material on your Hand. 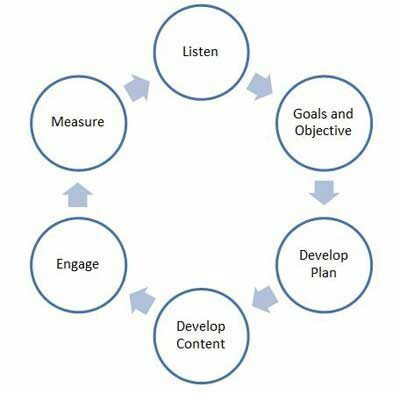 So, How to set up your strategic planning for social media GOALS?! The first step to create a social media marketing strategy is to establish your objectives and goals. 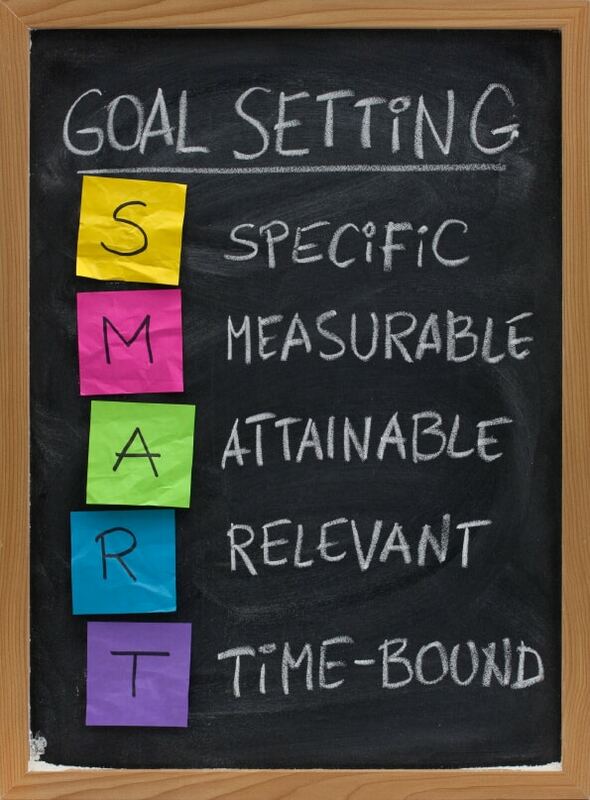 Without goals, you have no way to measure your success or your social media return on investment (ROI). Do you wish to use it as an instrument to measure client reaction, or would you rather use it as a forum your customers will use to air their views and grievances? Unless you are clear about your expectations, your social media plan in all likelihood will remain a random exercise that will leave you with zero ROI. Once you have determined your Goals and established your social presence, Its is time to contemplate the various choices you have got to expand your outreach, in our case you’ll be able to fully begin with knowing your audience, HOW?!! Interact together with your network to really understand them. for example, if you discover that over 1/2 your network is comprised of men in their thirties with a keen interest in technology, thus it’s probably that alternative technologically oriented men in their thirties are fascinated by joining your network too, in return it’s a significant social key to make content that they’re going to like, comment on, and share it. The golden rule is “Don’t make assumptions”, start engaging out of your network and have interactions in discussions and trends occur on alternative relevant communities, or pages and for granted you will have an idea who your true audience is. Social media analytics may also give a large amount of valuable info concerning who your followers are, wherever they live, which languages they speak, and the way they interact with your brand on social. Social media insights allow you to refine your strategy and higher target your social ads. Successful social media strategic planning will only occur when you dedicate adequate resources and time to it. Adopting social media as a promotional channel will force you to imply have somebody dedicated for observation to all the relevant signals and responding to them suitably. • What is operating, and what’s not? • Who is connecting with you on social media platforms? • Which social media are suitable for your targeted market? • How does your social media presence comparing your competitors? Once you gather all this data in one place, you’ll have a full overview useful to begin for planning how to improve your results. the competitive analysis allows you to know to understand how the competition is and what your competitors are excelling in and what they failed to manage. You’ll get an honest sense of what’s expected in your niche, which will assist you to set some social media targets of your own. Competitive analysis will assist you to spot opportunities. As an example, perhaps one of your competitors is dominant on Facebook but has done fewer efforts on Twitter or Instagram. You should concentrate on the networks where your audience is underserved, instead of attempting to win fans away from a dominant player. Social listening is to keep an eye on the competition. Using social media listening tools like Hootsuite enable you to track your competitors’ accounts and relevant niche keywords, you’ll notice social strategic planning shifts within the approach competitors use their social accounts. Or, you may spot a selected post or campaign that actually hits the mark, or entirely bombs. Keep an eye fixed on this data and use it to evaluate your own goals and plans. Some firms tend to go out and start with social media, attempting to invade platforms without the proper tools or concepts. This can be avoided by knowing wherever you belong and defining how to benefit effectively from social media platforms. Social media is a lively and evolving challenge, and to make sure your social media planning is productive, you should always ready and available to adapt to changing trends and platforms updates. All of your company’s employees are your valuable assets. Hence, when you are creating a social media business strategy, you need to make sure that you are involving them. They are your best tools for spreading the word about what your company produces or is involved with. 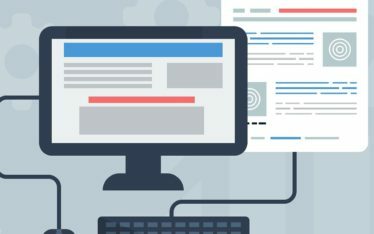 While it is necessary that your Brand be distinctive and unique, you’ll be able to draw inspiration from alternative businesses that have a great presence on social media. All of the social networks feature success stories that highlight how brands are using their tools effectively. You can find these on the business pages and accounts in the social network’s platform. 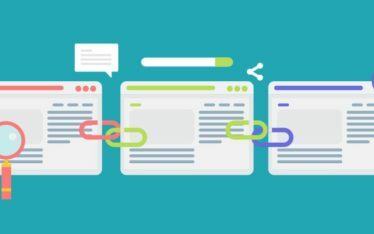 Sharing high-quality content is a must. However, it’s equally necessary to have a plan in place for what you’ll share to gain the desired results. 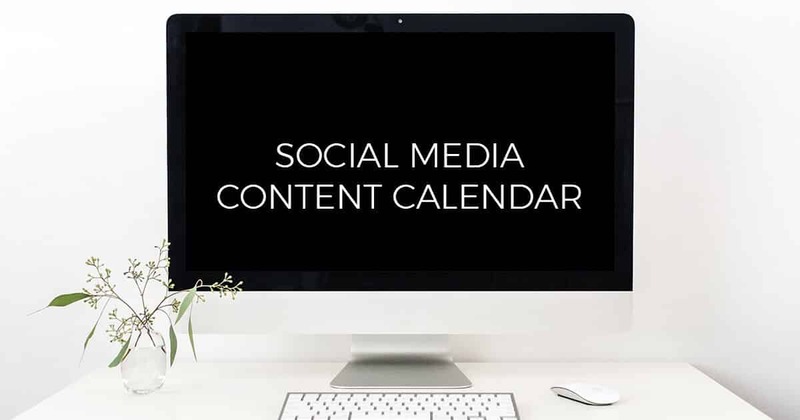 Your social media content calendar also must account for the time you’ll spend interacting with the audience (although you need to allow some spontaneous engagement as well). Your social media content calendar lists the dates and times when you are going to publish forms of content on every channel. It’s the perfect place to set up all of your social media activities (from images and link sharing to blog posts and videos). 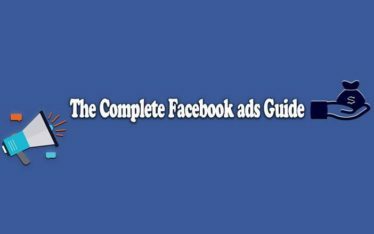 It includes day-to-day regular posting and content for social media campaigns. Your calendar ensures your posts are spaced out suitably and published at the optimum times for your audience activity online. We are also available to answer any related questions and provide advice on how to get started on social media management for your business. Contact Sendian Creations today and see how we can help.